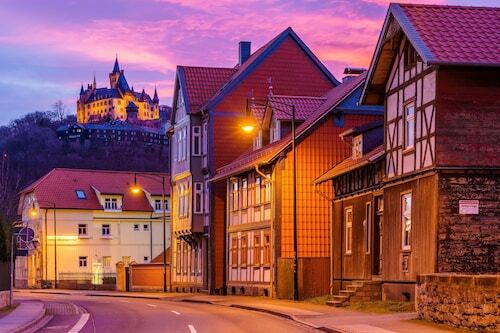 How Much is a Hotel Room in Wernigerode? 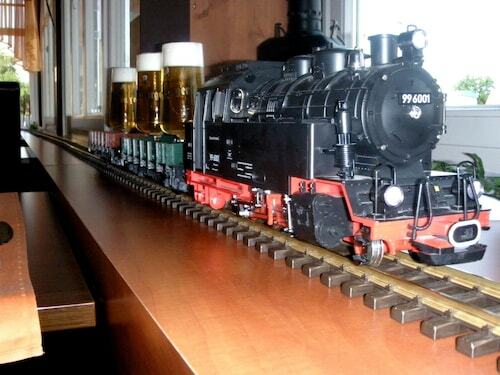 Hotels in Wernigerode start at $72 per night. Prices and availability subject to change. Additional terms may apply. Travelers to Harz who are dreaming about a place to stay in and around Wernigerode have many accommodations choices. 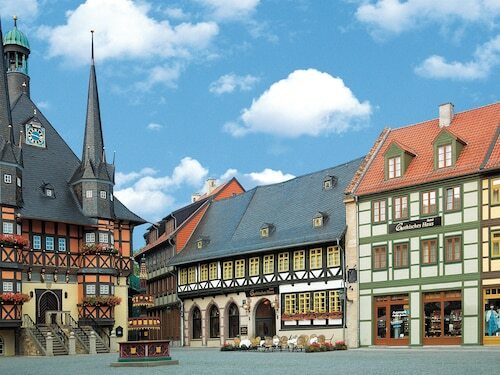 Travelocity at present contains 12 places to rest your head only a short drive from Wernigerode. 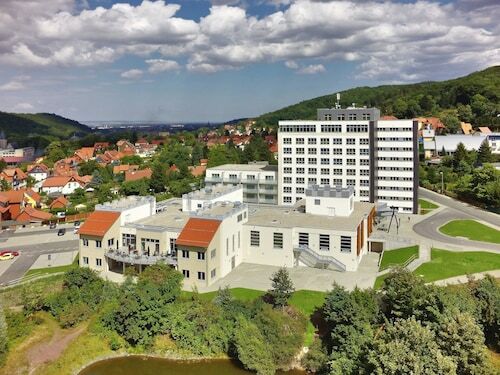 Among the more central Travelocity-listed accommodation options of downtown Wernigerode are the Hotel Schlosspalais Wernigerode and Hotel Restaurant Schanzenhaus. Economical places to stay in and around the Wernigerode area include Hotel Altora, Hotel Schlosspalais Wernigerode and Hotel Fürstenhof Wernigerode. 0.7 miles (1.1 kilometers) outside of the middle of Wernigerode, you will find the Ringhotel Weißer Hirsch. The Landhaus Zu den Rothen Forellen can be found 5 miles (8 kilometers) away. Other possible places to stay are the Travel Charme Gothisches Haus and the Maritim Berghotel Braunlage. The extended Saxony-Anhalt area is definitely worth having a look at too. Saxony-Anhalt offers forests, and other interesting sites are castles, old towns and fortresses. Popular activities in this particular area of Germany include snowboarding. Goslar is 17 miles (27 kilometers) west of Wernigerode and is where you'll find Goslar Imperial Palace and Mines of Rammelsberg. A few Travelocity-listed Goslar places to stay include the Altstadt Hotel Gosequell and RAMADA Hotel Baeren Goslar. Or, you could stay in Sorge, 10 miles (17 kilometers) southwest of Wernigerode, where you'll find the Hotel Tannenpark and Landhausferienwohnungen Am Brockenblick. If you're staying in Sorge, set aside some time to check out the Grenzlandschaft and Museum Sorge and Ring der Erinnerung. Simply because you and your family are taking a break from your usual habits, shouldn't have to mean you shouldn't expand your obsession for a day of sports. HDI Arena is 60 miles (93 kilometers) to the northwest of Wernigerode. Book a hotel right by the sporting action at the Cityhotel Königsstraße or the Sheraton Hanover Pelikan Hotel. Erfurt Airport can be found 60 miles (95 kilometers) away from Wernigerode's downtown area. Should you desire to find a hotel nearby can look into a good option in the Airport Hotel Erfurt or the Hotel & Restaurant Park-Cafe ISA.